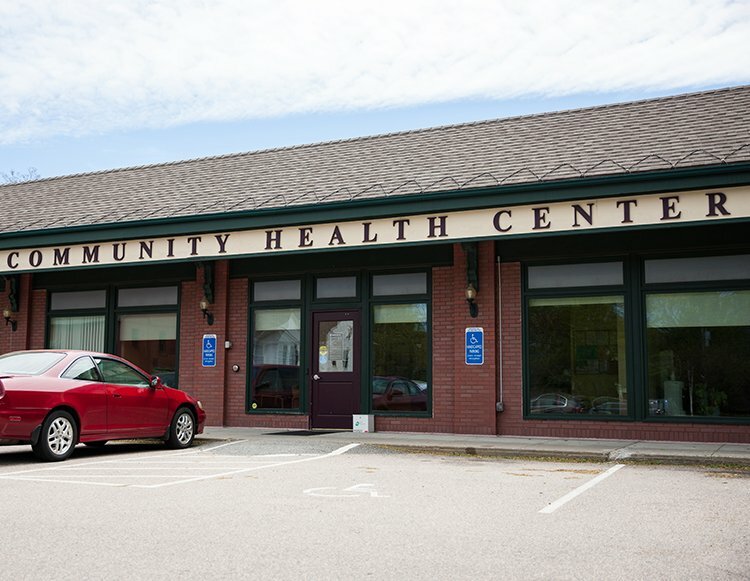 Established in 2000, the Community Health Center of Clinton is the healthcare home for patients who come from towns throughout southern Middlesex County and the shoreline area. In addition, the CHC of Clinton is the hub for other CHC services in lower Middlesex County, including domestic violence support services and school based mobile dentistry. Elizabeth Dmowski, APRN – BSN: University of Connecticut School of Nursing. MSN: Quinnipiac University. Charles Melvin, APRN – BA: Dickinson College. BSN – MSN: Columbia University. Donna Staples, LCSW – BSW: St. Joseph College. MSW: Southern Connecticut State University. April Van Bergen, LPC – BA: Rutgers University. MA: Fairfield University.